I’m saving my favorite cookie recipe for Christmas day. Not because I think that you’ll have time to bake it today, but because it just shows how special it is! In the past, I’ve made ginger or molasses cookies and although they’ve tasted good, they’ve lacked that strong flavor bite that I love. So this year…I decided to buy the Robust flavor of molasses. I am a changed woman! The next step was finding a recipe to use above mentioned molasses. And this recipe might be my absolute favorite cookie of the year! Wishing ya’ll the merriest of holidays and a happy Christmas day! 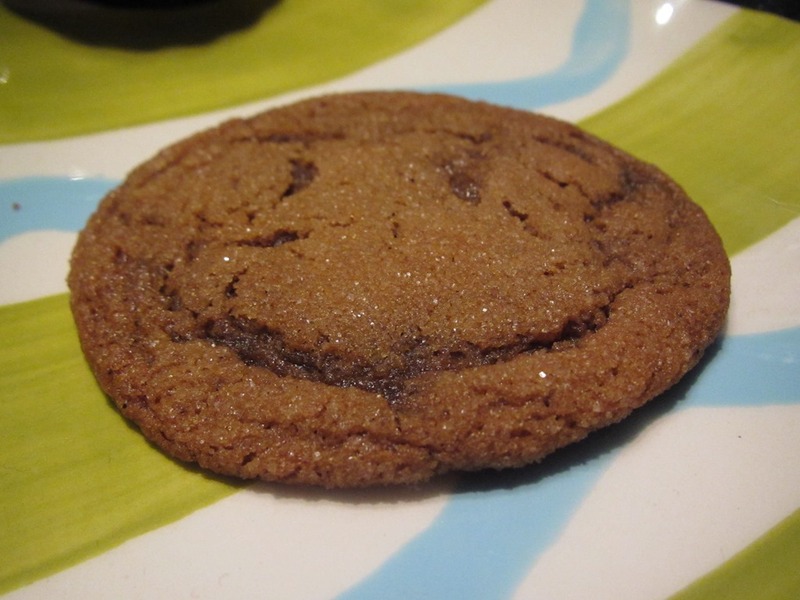 Do you like ginger or molasses cookies? In a large stand mixer combine the butter, sugar, egg and molasses. Mix for a minute or two until well combined. Combine the flour, cloves, ginger cinnamon and baking soda and sift together. Slowly add the flour mixture to the molasses mixture and mix until evenly combined. Cover and refrigerate for at least 1 hour. Once chilled, scoop 2 tablespoons of dough at a time and roll into balls. Roll them around in a small cup of sugar and set onto a parchment lined baking sheet. Remove from the oven and transfer the cookies onto a cooling rack to cool. These cookies freeze well! And taste awesome straight from the freezer! 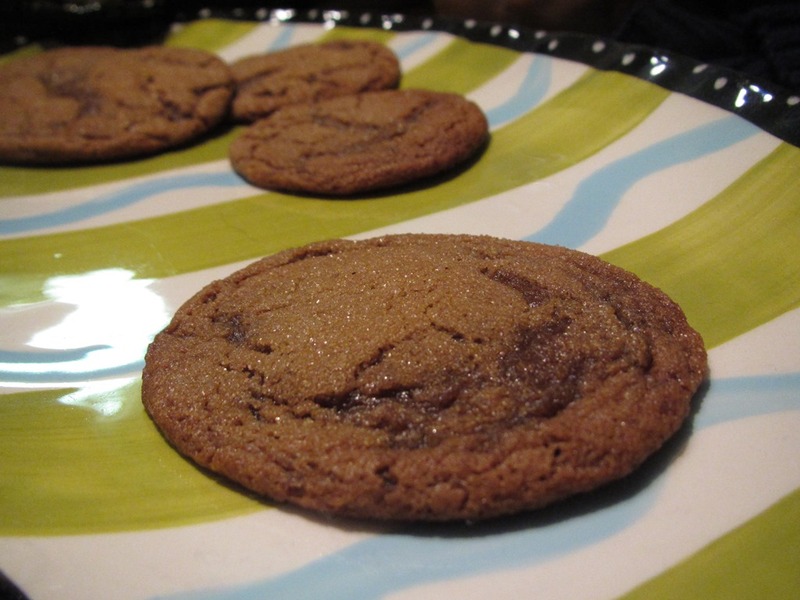 Molasses cookies are my absolute favorite, and these look fantastic! They are incredible! I’ve been giving people less in their containers so there are more for me. I’m so selfish…ha ha! That is the best! I love family recipes!